A polo shirt crafted for a tailored fit from fresh linen. 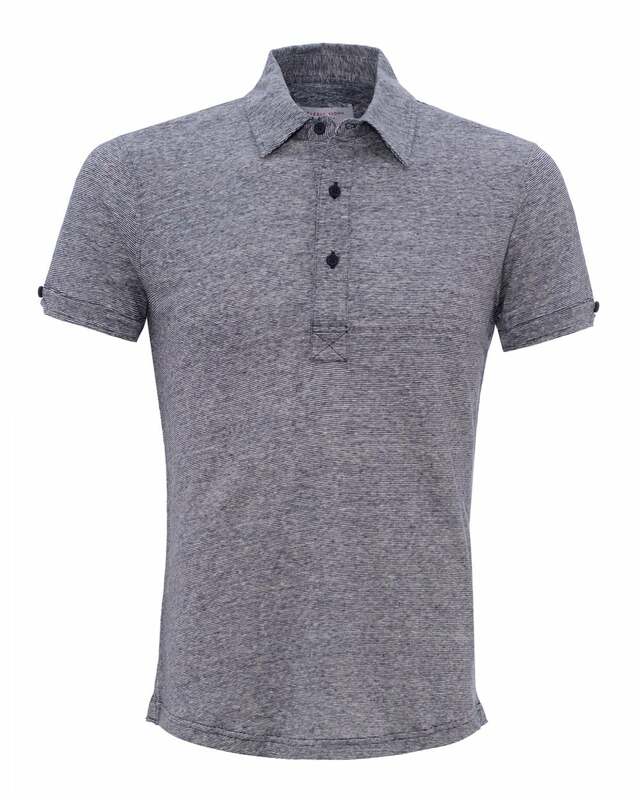 Perfect for summertime, this polo will effortlessly find its place next to shorts in your off-duty wardrobe. Featuring a cuff detail with tonal buttons, a two-piece collar and a shaped hem with a woven branded patch.